So what should you plant? It really depends on what you like to eat and how much space you have. 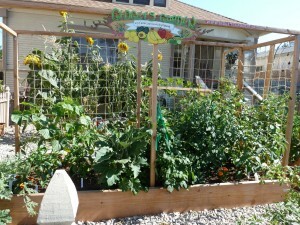 Sunset.com offers their 21 best crops for an edible garden and it’s a great place to start. 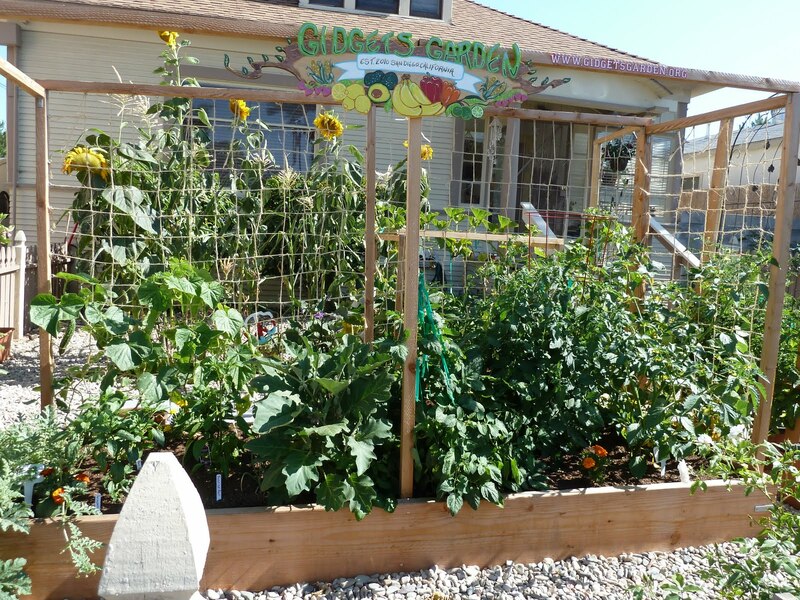 If you have a small suburban yard like I do there are any number of fruits and vegetables that you can grow, from strawberries and corn to apple trees and squash. However, just because I have the space to have a large garden, I don’t have the time or inclination to be a full-time farmer, or gardener for that matter. Basically what you want to do, is look at the space you have available (no one says you have to use all of it) and plan the most effective use of your space. 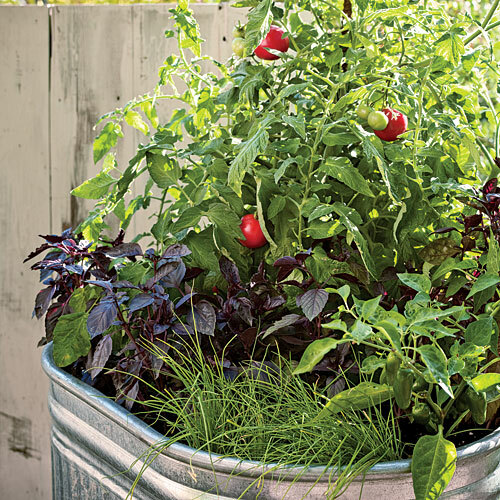 If you’re limited to an apartment patio, then you’re limited to container gardening. If you’re like me and have a yard but also a destructive pet, either container gardening or some other type of enclosure is a necessity. 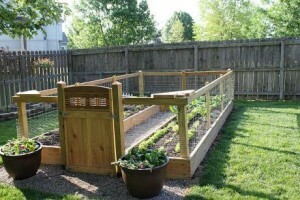 In planning your space you should not only think about how and what you’re going to plant but what goes well with what. Like in my tomato and hot pepper scenario, if planted too close together the tomatoes will pick up some of the heat from jalapenos or habaneros, which is fine for salsa but most people in my house don’t want spicy tomatoes on a sandwich. There are many resources out there for what plants go well together and why, as well as what not to plant together. Going into gardening in that depth is beyond the scope of this article and I have included one such link here. Another consideration is the type of containers you use. There are many options, with many different price tags. There are many considerations, drainage, aesthetics, and cost to name just a few. Tractor Supply has some very aesthetically pleasing, galvanized steel troughs that could be adapted to container gardening. 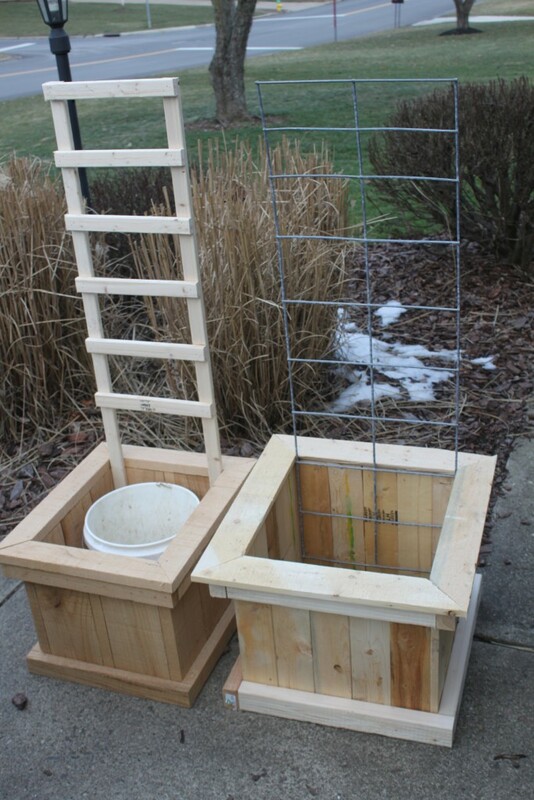 However, with a little effort and few tools you can make some gardening containers almost free, using a couple old pallets. I also found this graphic from the Denver Post on creating a spud box. 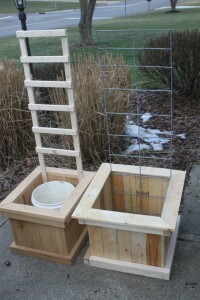 It looks like a simple and ingenious idea for growing potatoes and report that some claim to harvest 100 pounds of potatoes in just 1 box. One must also consider the type of soil and fertilizer to use. Gardening soil is great to mix into the soil in your backyard however has drainage issues when used for container gardening. The best soil to use in container gardening is a compact resistant, “soilless” container mix with a liberal amount of general purpose granular fertilizer. Ensure there are plenty of drainage holes and use gravel in the bottom so they don’t become clogged. If you’re into composting a shovel or two of organic compost would also be beneficial.